A concierge is just as a regular employee in a hotel, apartment or office, but he/she assists the guests and customers with their duties. 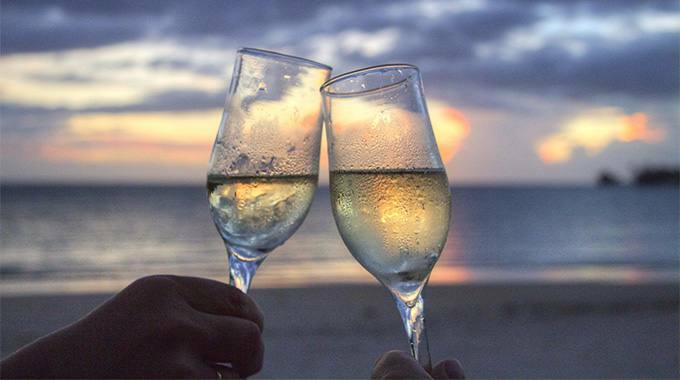 While a hotel concierge can help guests with travel bookings/restaurant or recommend some hot spots, can help a lifestyle manager in an apartment of a client with babysitting, shopping or managing the home. Taking the help of a concierge can be very beneficial for working people who are not able to take care of their household and other things. Likewise also useful for individuals who are planning to have a great visit to a location. 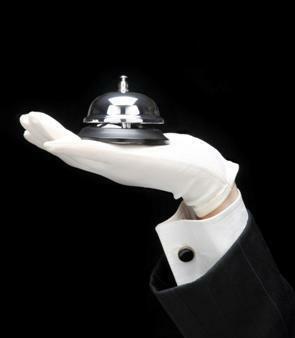 The benefits of hiring a concierge service provider can be numerous. However, it is always important to hire an effective concierge to help you with your specific requirements. So, here are some tips that can assist you in hiring the right concierge. You must first realize your need for a service. It is important to know the necessity of hiring a Lifestyle manager. Several agencies specialize in a particular type of service, such as providing assistance with housework. On the other hand, many service providers can meet all your needs. If your specific requirements meet the service of an agency, it may fit your bill. Else, you may need a service that helps to consider multiple tasks. Once you identify the agencies that offer services according to your wishes shortlist, determine what suits your requirements in an optimized manner. You can perform online research to find out what concierge service providers that suit your needs. You need to read their customer reviews and compare their services. However, keep in mind that you can see more negative reviews than positive for each service provider. This usually happens because dissatisfied customers are more eager to register their ratings compared with those satisfied. While negative reviews can be ignored to some degree, make sure it does not exceed your tolerance level. It makes no sense considering a concierge who is poorly rated by almost all the reviews. Therefore, you need to make comparisons and then hiring the most appropriate service provider. This is a better way if you have decided on hiring a concierge to help with your personal or official duties. There are two ways of looking for references a concierge. First, you can ask your friends, family or famous people to give you recommendations of efficient concierge services. Another way is to ask directly for references for a particular caretaker of the agency. If an agency is not prepared to provide this information, then it is better to ignore it. If you receive enough referrals, try to contact them and inquire thoroughly about a lifestyle manager before hiring him/her. If you can interview the owner of the agency or your account holder himself, it would be a great idea to hire the right authority. You can clarify all your doubts by conducting a personal interview with an agency contact. This will help you understand whether you want to work with them or not. It is crucial that you are confident before you hire a porter of an agency. The billing structure for each agency may vary. It is essential for you to know about their cost and billing structure before you go on hiring them. While some agencies you pay on a daily basis, others a monthly billing cycle. There are also organizations that charge annual long-term concierge services. So, you have to see how to fit these costs in your budget. It does not mean you have to compromise on a service that is cheaper. Choose quality over bills and make a few adjustments. "Macbeth is a boutique luxury lifestyle management company providing global bespoke advisory services for over 20 years. We operate in the following cities Brussels - Paris - Lyon - Nice - Monaco - Madrid - Barcelona - Dublin - Milan - Rome - Florence - Bologna - Vienna - Prague - London - Manchester - Zurich - Geneva - Amsterdam - Stockholm - Berlin - Munich - Frankfurt - Minsk - Luxembourg - Copenhagen – Oslo - Helsinki - Marbella - Dubai - Kiev - Moscow"